The eVolocity platform provides interface protection as well as path protection. Customers can access the interface or path protection by providing an alternate route for their client-to-waves. 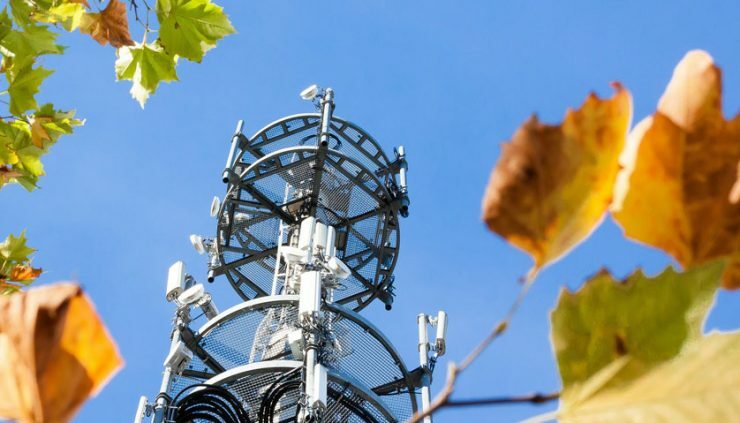 Are you a network operator looking to manage workloads more efficiently? Click here to download our latest eBook, your reintroduction to statistical multiplexing, and take our crash course in the technology that is changing how we maximize network capacity. select configuration and the ability to accommodate an array of different topologies including rings, point-to-point and mesh. If you’re thinking of deploying your first long haul network, or are simply frustrated with your current results, here is your step-by-step guide for navigating the long haul process. and pass it onto the private network in Layer 1.
client port for quality of service. Priority levels can be adjusted at any time. The DMD-A is an optical transport utility appliance; it comes equipped with a variety of filter options including 48-channel or 96-channel mux/demux and 4-band or 6-band combiner filter. It accommodates a point-to-point or east/west configuration and provides support for up to four EDFA amplifiers. The DMD-A also includes an integrated optical switch for path protection as well as dispersion compensation. These fully integrated options are just some of the key benefits of this utility product. 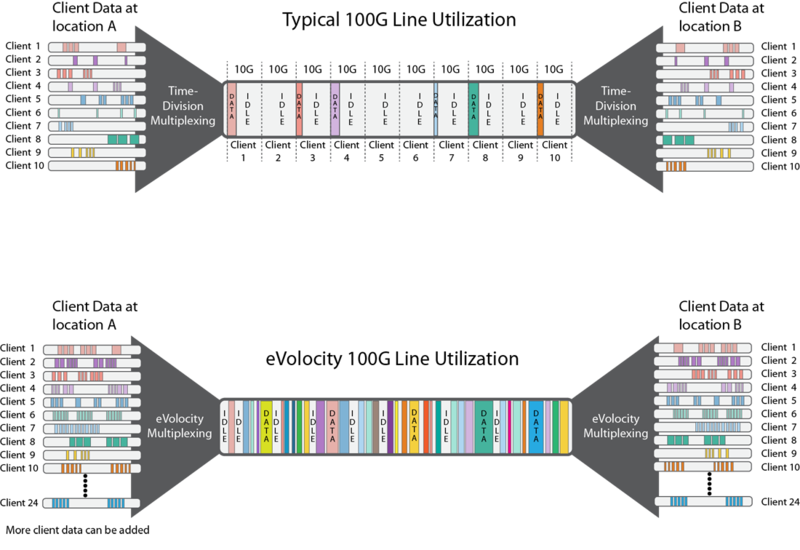 The eVolocity platform provides up to 96 channels of 100G Ethernet, 9.6 terabits of line-side bandwidth per fiber pair. 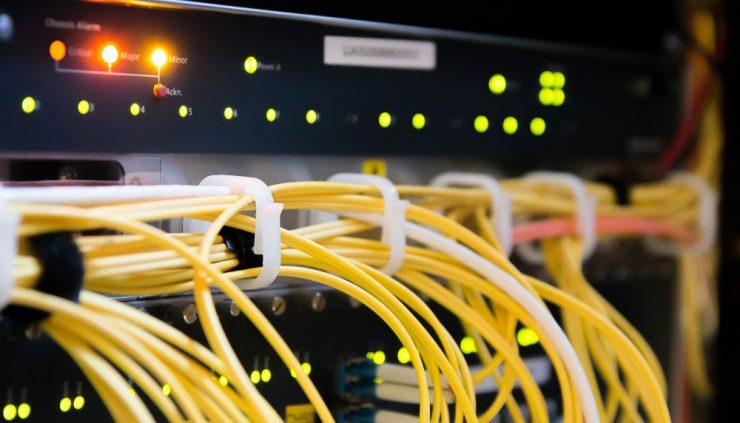 Through the statistical multiplexing feature, the platform provides up to 11.5 terabits of client-side connectivity, providing the flexibility to allocate bandwidth on demand. Each eVolocity system is packaged in a 1RU chassis, providing bandwidth densities that are needed in data center space and metro applications, as well as regional and long haul applications. 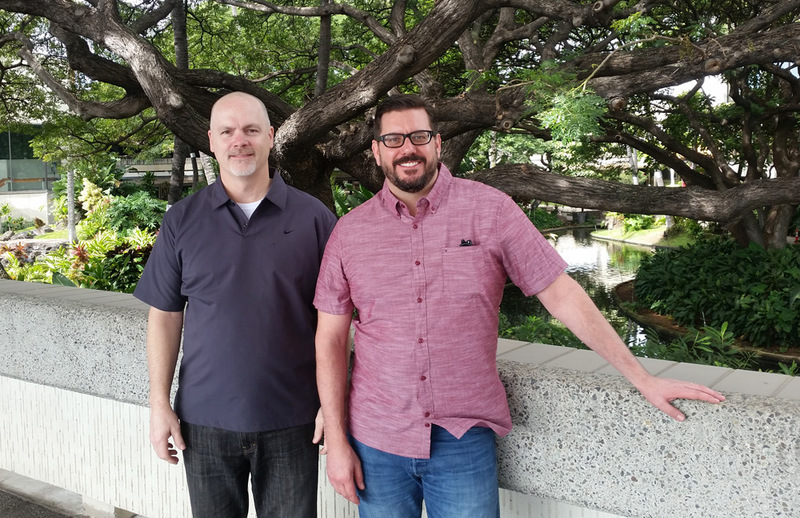 Chad Lamb and Stacey Farrar talk about XKL and Designing Networks.